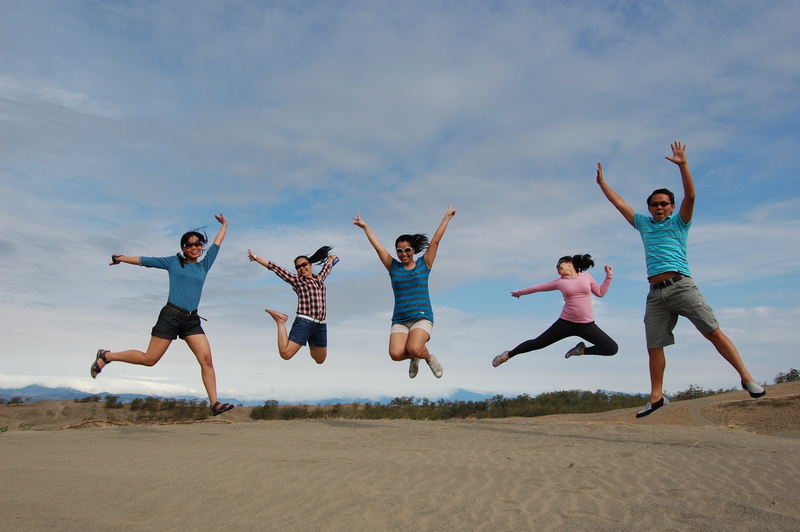 Back from Ilocos! And drowning in work emails! This entry was posted in ilocos, links, plug, writing. Bookmark the permalink.